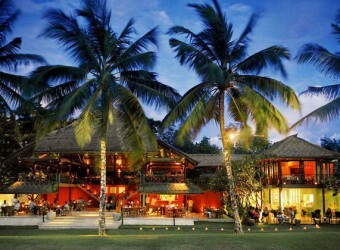 Bali La Lucciola is an Italian Restaurant located near Seminyak Beach. Guests need to reserve in advance to get seats for dinner. Popular menu is pasta and pizza. The restaurant frequently changes its menu, you can enjoy different kinds of menu every time you come to the restaurant. The best time is when sunset time enjoying a romantic moment.